Have you been searching for jeep indiana? Do you want to find a used jeep for sale that is high quality? 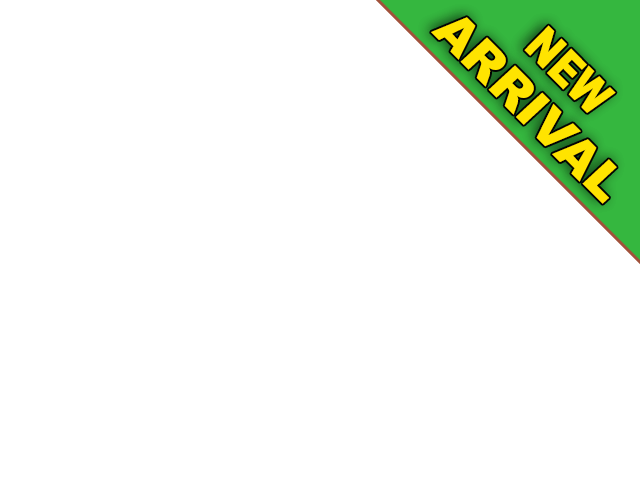 Then come by and see us at Acra Auto to find the best deals on Jeep SUVs and many other vehicles we have for sale. 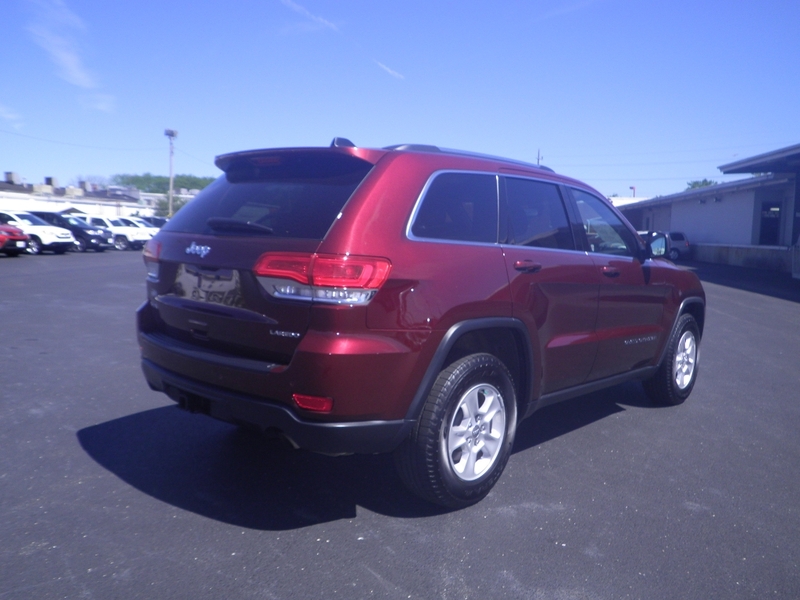 If you have been thinking about buying a jeep for sale indiana, you should come by and take a look at this 2017 Jeep Grand Cherokee we currently have in stock at our dealership Acra Auto. This Jeep is a 4x4, so it will be able to handle most types of terrain, and you can drive it in just about any kind of weather conditions. If you are looking for used jeeps for sale indiana, then you should make it a point to come by and take this one out for a test drive and see all of the fabulous features it has to offer. With functions such as Automatic Transmission, highly sought after 4x4 drivetrain, and Bluetooth Connection, which is a no-brainer these days, you will want to be able to make and accept calls while driving, but this gives you the hands-free option for safer driving. Other benefits available in this Jeep are Electronic Messaging Assistance which is also connected with your cell phone to help aid with answering any messages sent through your phone without texting, so it is a safer option for all. For your listening pleasure, there is an AMFM Stereo that also is MP3 Compatible, and there is a CD Player, so you always have your music, or whatever you like to listen to right at your fingertips. And with Steering Wheel Controls, your hands will never have to leave to the steering wheel to change the station, move to the next song, or control the volume. Plus, there are many more desirable features and a lot of unusual safety features as well. If you are searching for a jeep dealership indianapolis, then come by and take a look at all of the awesome Jeeps we have for sale here at Acra Auto. 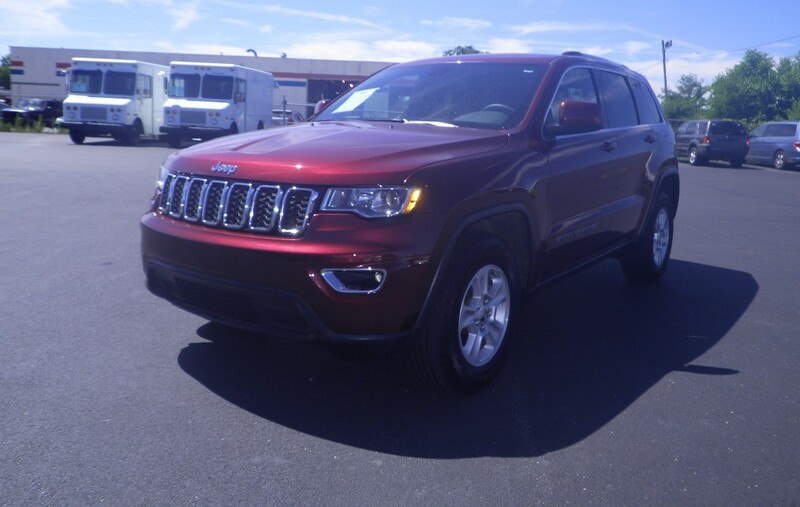 With many models such as Compass, Wrangler, Cherokee, Grand Cherokee, Liberty, Patriot, Renegade, and Wrangler Unlimited, you will be able to find the right one for you with so many options to see. When the time is right for you and you are ready to buy an SUV for sale in indiana, come by and see us at Acra Auto where you will not only find high-quality SUVs for sale, but you will also see the vast inventory of New and Used cars, trucks, and minivans we have for sale as well. Finding the right car for you can sometimes take its toll on you because you feel like you have looked at so many other dealerships and have wasted your time. Stop spending any more time and make your last stop at our dealership Acra Auto where you will find so many makes and models of vehicles you will want to make sure you take your time and find the right one for you! Come and see us today and let us help you with your car buying process, and make this your home for buying a new or used car.